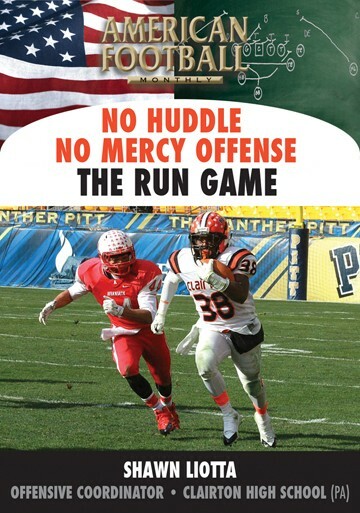 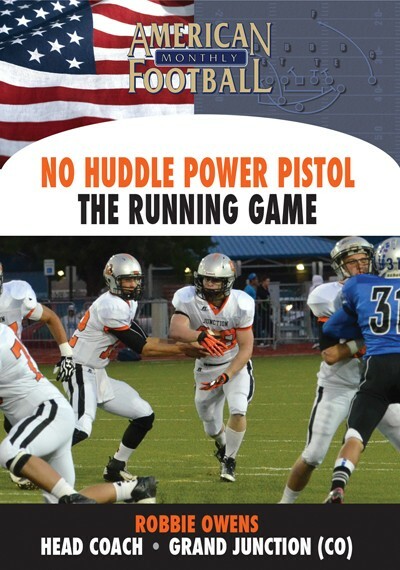 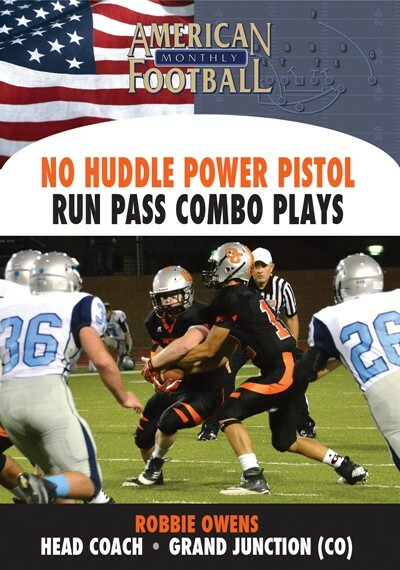 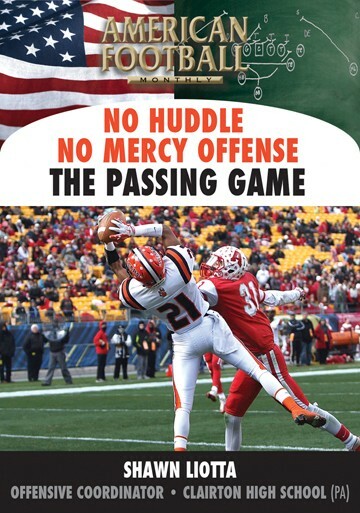 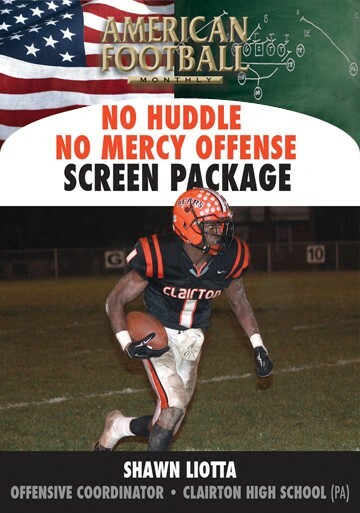 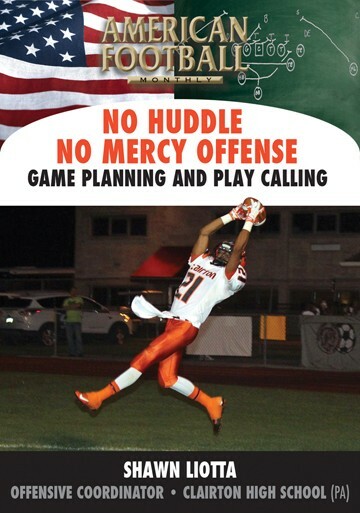 The identity of the No-Huddle, Power Pistol offense an offense with multiple formations, multiple personnel groupings, creating a conflict assignment run game, and a vertical passing game. 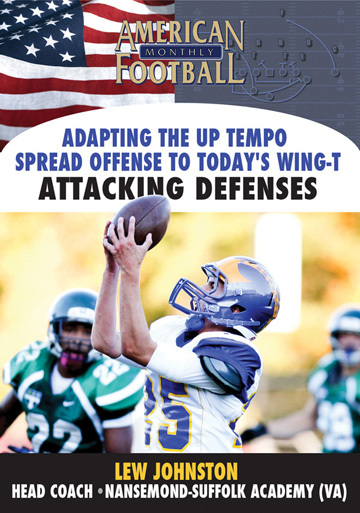 The base formation for all drop back passing plays. 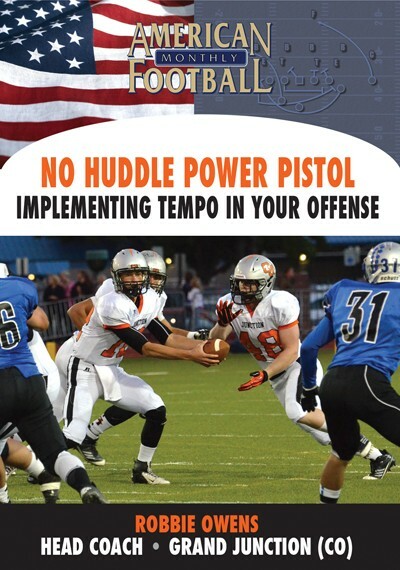 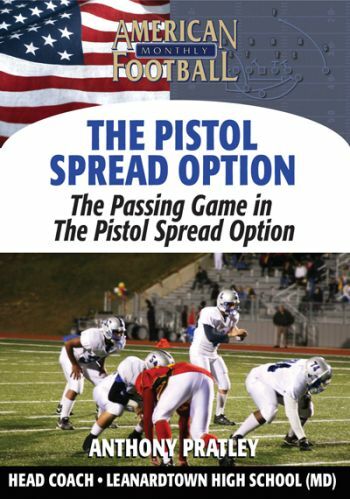 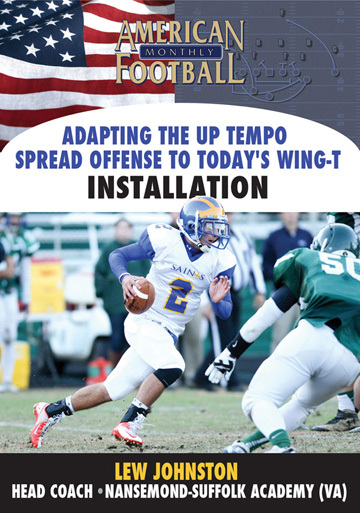 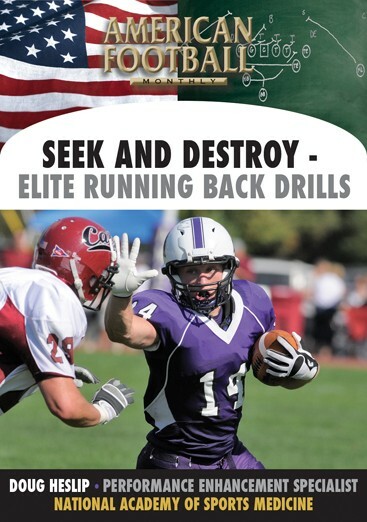 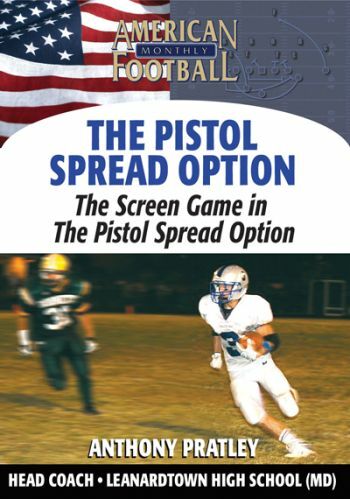 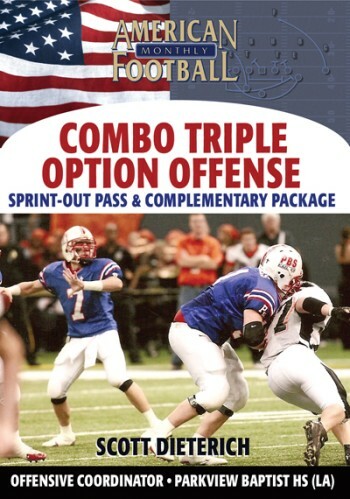 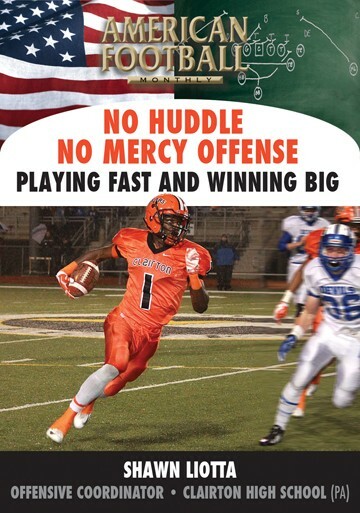 How to simplify reads for the quarterback. 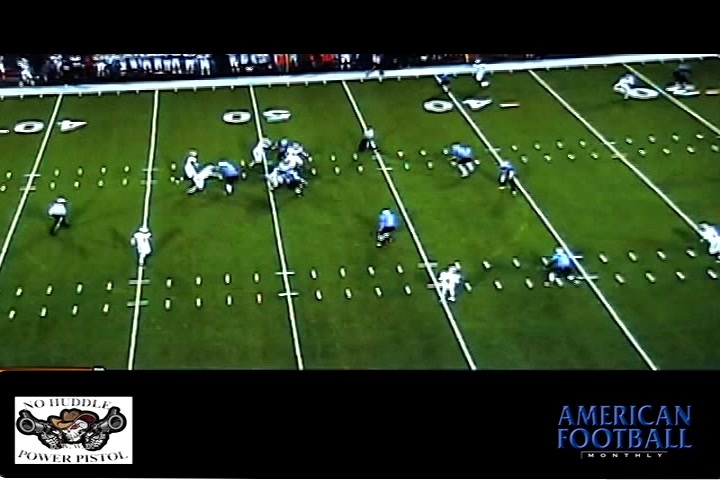 Proper footwork for the three-step drop. 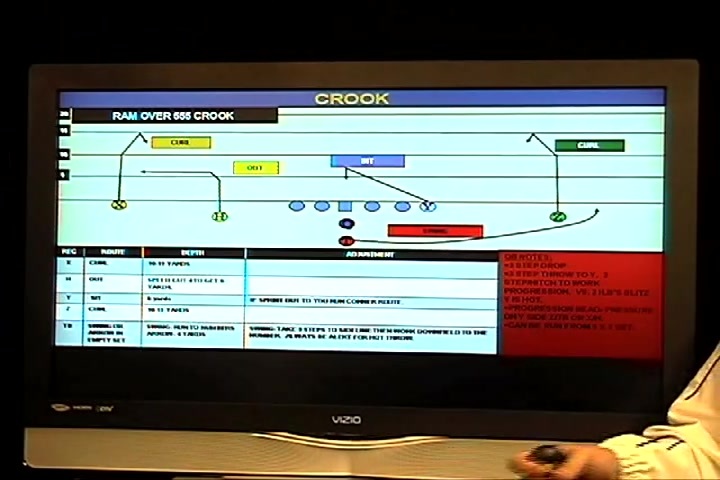 Option routes to account for different coverages. 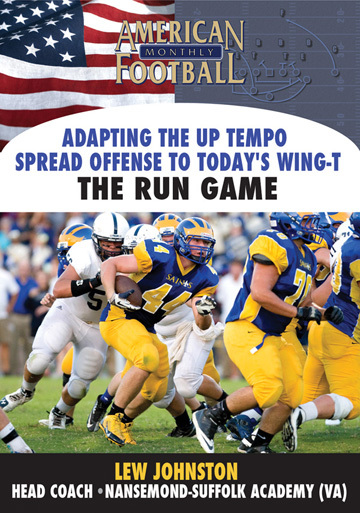 How to combine quick, vertical and shallow concepts in one play. 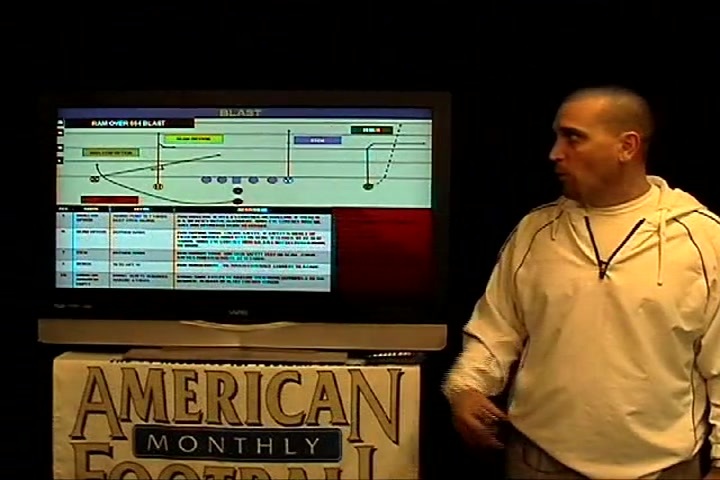 Routes and adjustments for specific drop back pass plays including Ram Over 554 Blast, Lion 554 Bozo, Ram Over 555 Crook, Lion 555 Cowboy, and Ram Slot 666 Orlando. 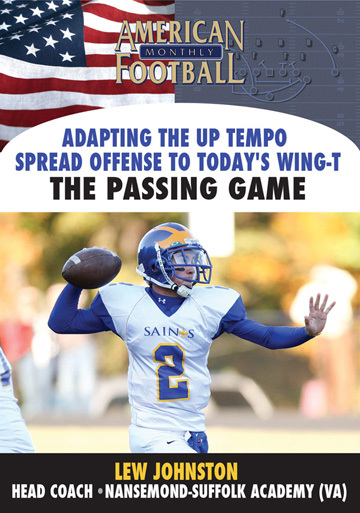 Proper quarterback progression reads for each pass play. 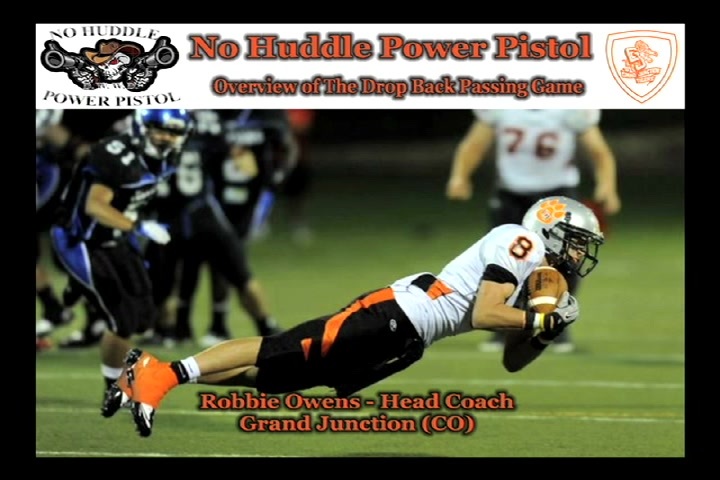 The Grand Junction philosophy of playing fast, playing physical, and finishing.